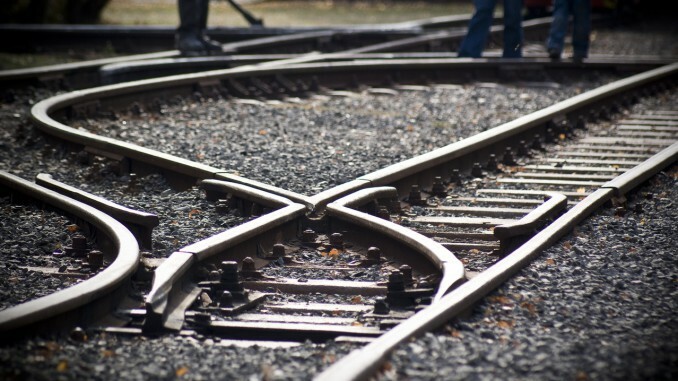 This article discusses plans of the #Ukrainian state-owned railway company to increase its revenues and profitability along with successful #restructuring of its bonds, as well as to launch #rail-shipping services in 2016. The Public Joint Stock Company State Administration of Railway Transport of Ukraine (hereinafter referred to as Ukrzaliznytsia) announced that it expected to increase its revenues by approximately USD 480 million in 2016. Such substantial increase will be possible through raise of tariffs for cargo transportation (by 15%) and higher volumes of transportation. Management of Ukrzaliznytsia also expects that optimization of operation activities of the company will lead to increase of its profitability by USD 0.2 billion. Moreover, the company is about to launch the services of rail-shipping. In order to render such services, a separate company might be established. It is planned that the first rail-shipping ferry will be launched in the beginning of March 2016. In addition, Ukrzaliznytsia announced that the provisional agreement for bond restructuring under a loan for USD 500 million with the rate of 9.5% maturing in 2018 had been reached with most of the bondholders. We note that under the terms of such agreement with ad hoc committee established by a group of asset management companies consisting of ICE Canyon LLC, Portland Worldwide Investments Ltd., Promeritum Investment Management LLP and VR Global Partners, L. P., the interest rate will increase from 9.5% to 9.875% and the maturity term will be prolonged to 15 September 2021 (previously 21 May 2018). Also, the amortization structure will be amended as follows: 60% of outstanding debt will be redeemed in 2019 (30% on 15 March 2019 and 30% on 15 September 2019) and 20% of outstanding debt will be redeemed in 2021 (10% on 15 March 2021 and 10% on 15 September 2021). We also note that upon the results of study conducted by Bloomberg, the bonds of Ukrzaliznytsia are considered as the most profitable asset in 2015 within the category of junk bonds. The yield of the Ukrzaliznytsia’s bonds amounts to 82%, which is the highest in the world.